GBCI®, USGBC Illinois and ASLA Illinois will host a one-day regional workshop on Sept. 8 on the concepts and goals of sustainable and regenerative land design. 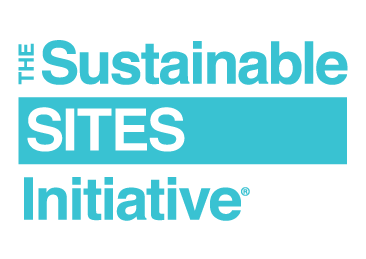 The first SITES-specific event in the Chicago region, this workshop will dive into SITES, the most comprehensive program for sustainable landscape design. When: Sept. 8, 2016, 9:00 a.m.–4:00 p.m. The SITES Rating System is currently being used by landscape architects, engineers, architects, developers, policy makers and more to align land development and management with innovative sustainable design. The central message of SITES is that any project holds the potential to protect, improve and regenerate the natural benefits and services provided by healthy ecosystems. This workshop will provide practitioners and regional leaders with the tools they need to integrate SITES into their work. This program is made possible thanks to the generous support of Sebert Landscape, a Gold level sponsor of the workshop.